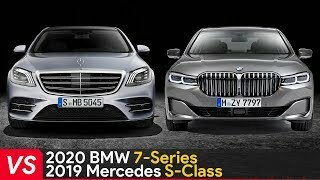 BMW M760Li xDrive V12 2019 - FIRST exclusive look | Almost better than S-Class? 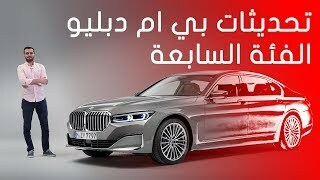 BMW 7 series just got revealed in Geneva Auto Show 2019 and it looks perfect! 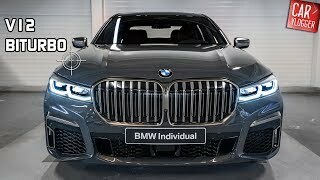 This is top ranging BMW M760Li 2019 with 6.6 liter twin-turbocharged V12 petrol engine, producing 585 HP, all power goes to all wheel drive (xDrive), launching 0 - 100 km/h (62 mph) in 3.8 seconds! 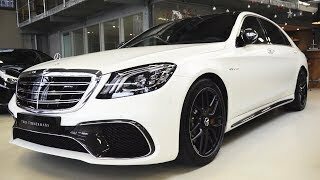 Top speed is limited to 250 km/h (155 mph) which is increased to 305 km/h (190 mph) if the optional M Driver’s Package is selected. 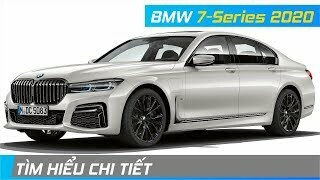 New BMW 7 series has new looks, that include bigger front grill that got popular name "kidneys", new exhaust tips. 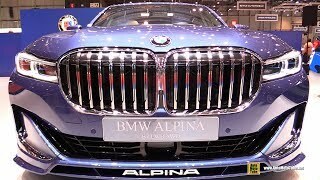 Thinner front and rear lights, and new interior, to be in line with rest of new BMW models like new X7. 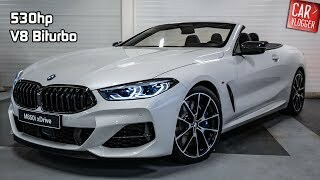 Inside you get new 10 inch digital cockpit and 10 inch central touch display, there is also BMW AI, summoned by saying “Hey BMW”. 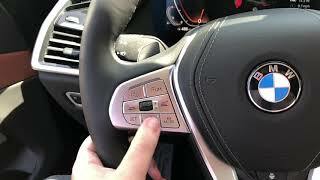 All models will have 360 parking cameras system and adaptive start stop cruise control. There will be L car with longer wheel base, for more room on the back seat. xDrive model will have more grip in corners, air suspension is standard. All models besides hybrid version, will have optional Executive Drive Pro which scans road ahead and adapts suspension. 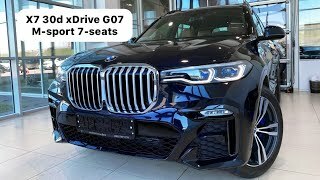 On M760Li xDrive model it will be standard. 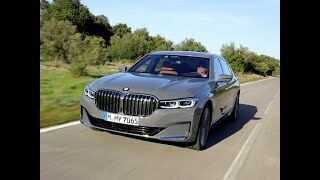 The M760i has M package and V12 badging to set is aside rest of 7 series models. 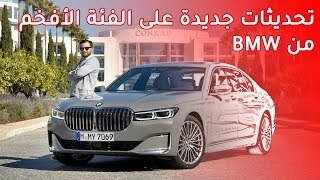 New 7 series will start selling in April, price varies depending on engine and package. 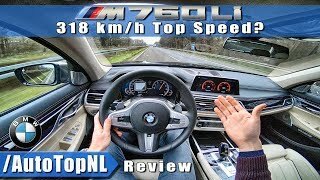 Price starts from almost 90 K € to up to 174 K € for this M760Li. If you want you can configure yours right now online, at least on German configurator. 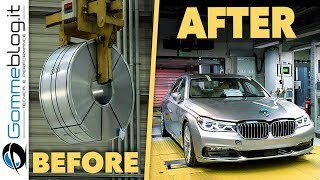 If you like this video, like, share and comment it! 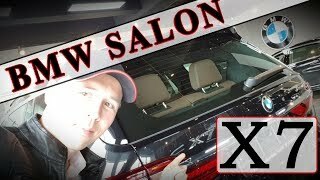 SUBSCRIBE to the channel for more car reviews, tests and news! 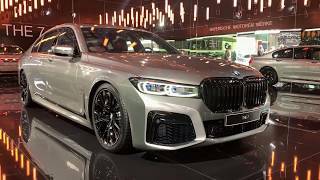 I just visited Geneva Auto Show 2019. Follow and like me on social media. OK, I didn't realise I made a mistake in video editing. Like the title and video description says. It's V12 not "V10" obviously. 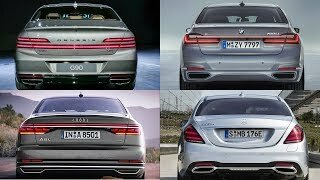 It would be better choice than S class to young owner drivers. 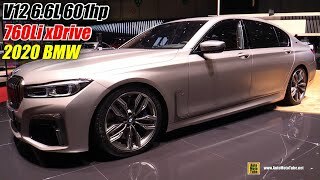 585hp v10?? What are you talking? Interior is nowhere near the S class, however the exterior is pretty nice! Because its not the totally new model that will come out in a few years. I can't stand those black rims, otherwise this is a beautiful car! Yes.. just almost than S class..
Dios mio! 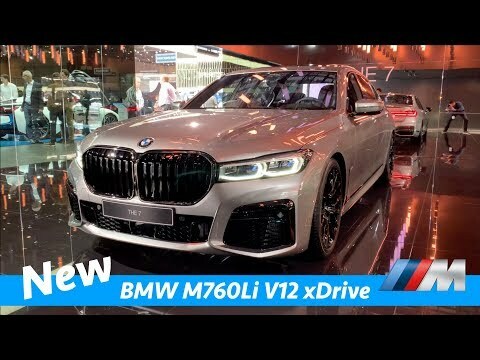 Quiero un BMW M760Li en mi vida en este momento!